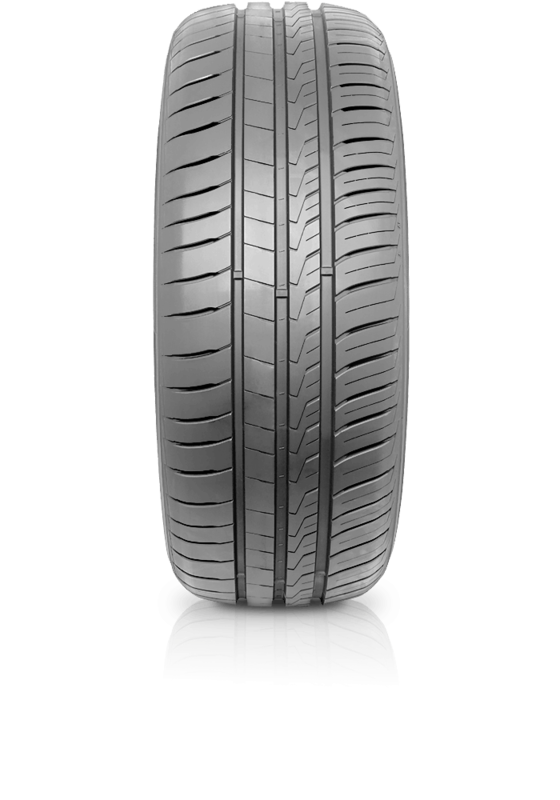 Hankook Kinergy eco 2 K435 secures excellent mileage without compromising basic performance. Hankook Kinergy eco 2 K435 secures excellent mileage without compromising basic performance. Kinergy eco 2 has an asymmetric pattern and has excellent wet traction demonstrated by high drainage performance due to optimized groove width and position.